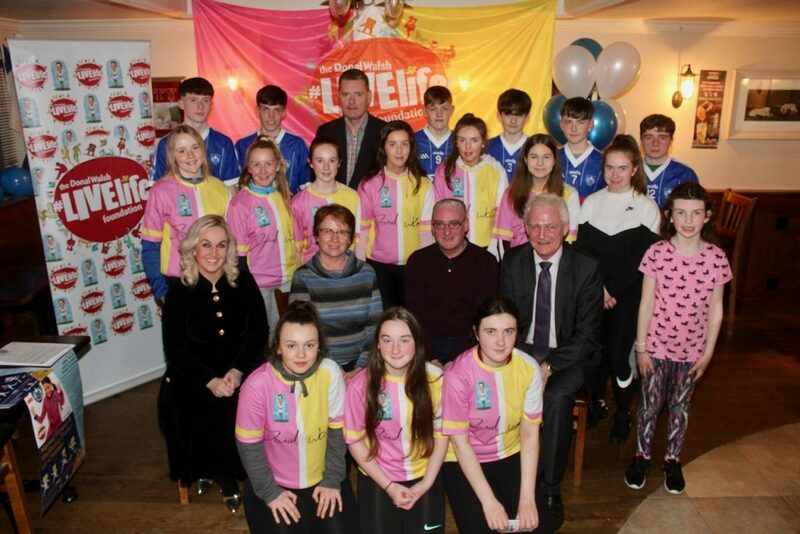 THE second annual Donal Walsh LiveLife Foundation Football Tournament will kick-off a new MMental Fitness And Wellbeing Project for children at the club next month. Taking place on May 4 the tournament for boys will see 16 clubs from Tralee and all over the county represented to play for the Cup and Shield. 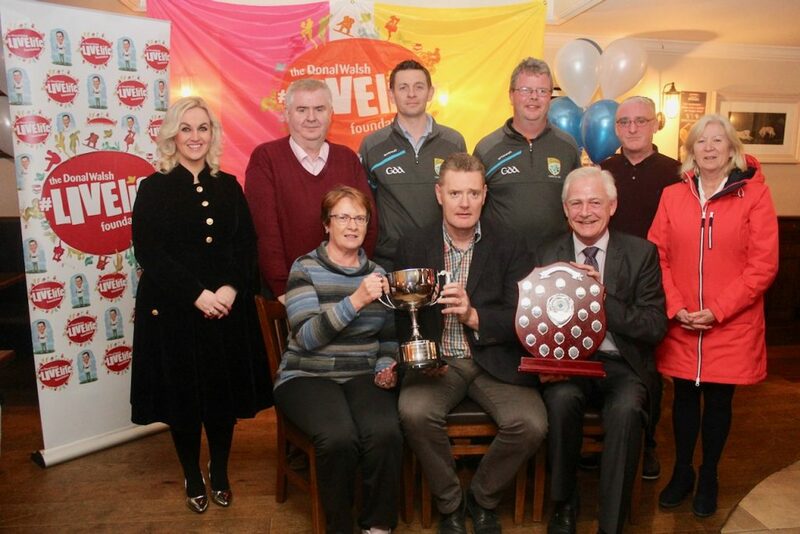 Adrian Doody Chairman Juvenile Club said; “Kerins O’Rahillys GAA Club were very proud of Donal Walsh and everything he achieved in his short life. We are honoured that Elma and Fionnbar allowed us call this tournament after him and we want to thank all of the teams that are coming to support it”. “In keeping with Donal’s message over the past number of years we have run a number of mental health awareness events such as walks and talks. This year is even more special as for the very first time in Kerry our club will be launching a new Mental Fitness and Wellbeing project for children from the age of 10 through to minor level. Many of these interactive and group talks will be built into our weekly coaching sessions with the club coaches and parents also included,” said Adrian. This project will run from May through to the end of the year and will be run by State of Mind Irelands Dr. Susan Mary Lawlor PhD, PgCOUNS, MA., BA, Mental Fitness Interventions project. The organisation was founded in the UK in 2011 initially for Rugby League players to support their mental health and Wellbeing. Its reach now covers sports across both the UK and Ireland and many high profile sports people have lent their support to it. 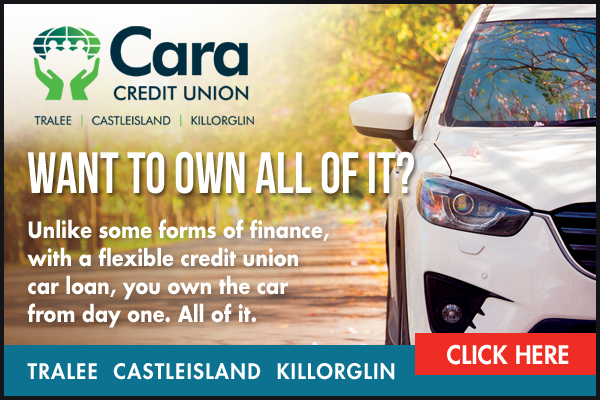 Log onto www.stateofmindireland.com to find out more. This project is supported by the Kerry County Council Community Fund, Horans Health Stores and Kingdom Printers Tralee. • Interactive workshops with coaches, parents and club juveniles including a number of public seminars later in the year. This project is free to all Kerins O’Rahillys club members and will be the first of its kind done in any GAA club in Kerry. Adrian said; “We are delighted to welcome Susan to our club and look forward to working with her, We are very proud of our underage footballers and especially our juvenile academy which is run every week under the guidance our great coaches. However the challenges that this young generation face are vastly different to those who have gone before, we as a club recognize this and that is why we believe that this initiative will be of major benefit to our younger players, club coaches and parents for years to come”. “It may well be the blueprint for many clubs into the future in terms of looking after the Mental Wellbeing and Mental fitness of future generations of footballers,” concluded Adrian.